‘Huang Qi’ 黃耆 Astragalus is one of the most helpful tonic herbs from the Asian materia medica. This sweet and warm herbal medicine is categorized in the same category as Ginseng, and the two herbs have some similar properties. Astragalus is used in many formulas and is good for people who show some weakness or signs of deficiency. The strengthening properties of this plant will help to balance out and build up the person’s weakness. However, Astragalus is not particularly helpful for people who are prone to excess stagnation (thick tongue coating). 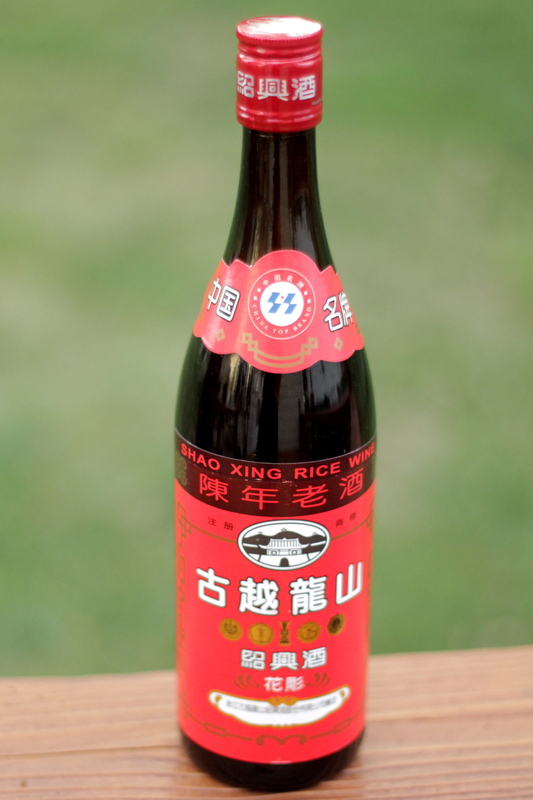 It is possible to soak the dried, raw herb in rice wine for about a month to extract the medicinal qualities and create an Astragalus Wine. This wine is especially useful for those suffering from weakness in the body that are part of the digestive, respiratory and immune systems. Symptoms that can be treated include: low energy, weakness of the limbs, shortness of breath, or palpitations and sweating associated with Qi deficiency. It can be served as an aperitif to stimulate energy and strengthen the digestion. ‘Huang Qi’ is usually sold in shavings or thin sticks. 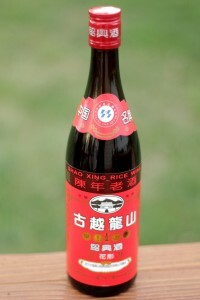 Place the’Huang Qi’ into a glass jar and cover with the rice wine. Seal the jar and leave it for 1 month, shaking the contents occasionally. After a month, open the jar and strain the wine into a clean glass bottle. Seal. Serve in small schnapps glasses. This entry was posted on Wednesday, September 29th, 2010 at 5:16 pm	and is filed under Immune Booster, Medicinal Wines, Spleen Tonic. You can follow any responses to this entry through the RSS 2.0 feed. You can leave a response, or trackback from your own site. Im not positive where you’re getting your information, but great topic. Thanks for great info that I have been looking for. Maybe I can find this at a Chinese supermarket and we can all have a toast after the final.